Tack Fitting – Bit of Honey Training, LLC. 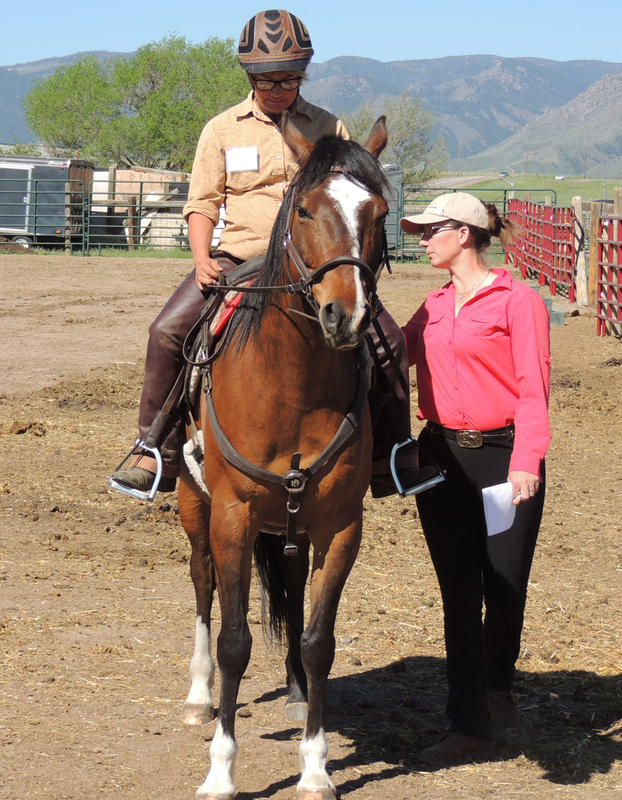 Kim has years of experience with fitting many types of saddles to different horses. 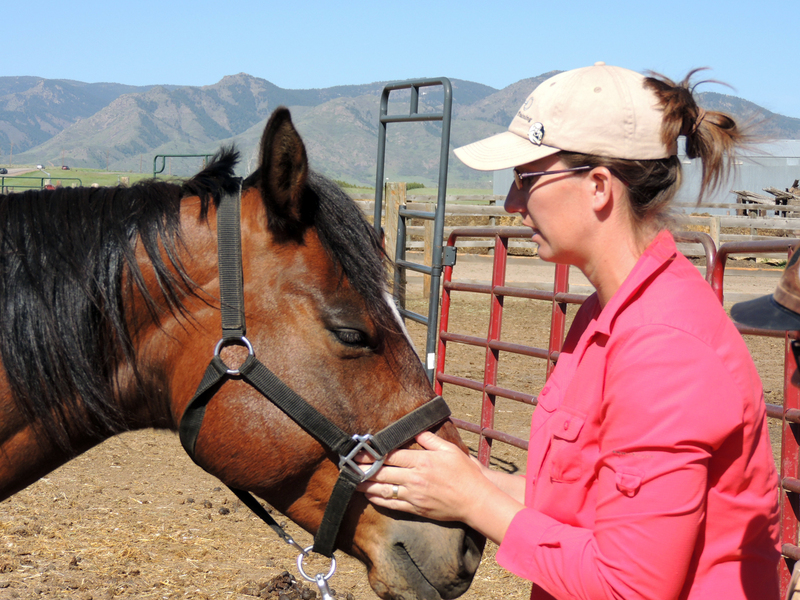 Often behavioral problems and lameness stem from ill-fitting tack. When the saddle is comfortable, the horse is comfortable. 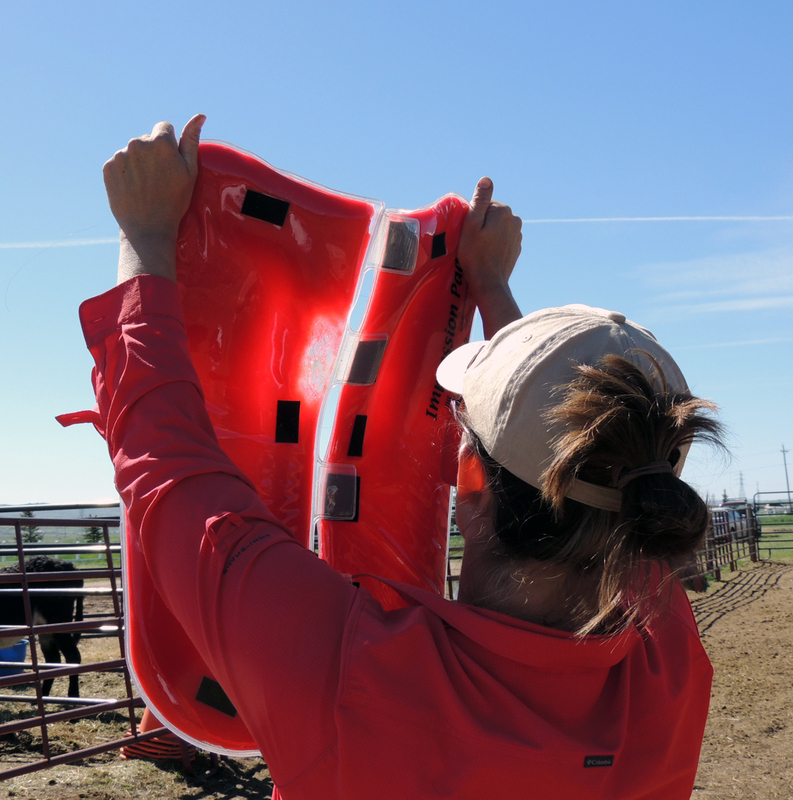 For more specific details about how a saddle fits a moving horse, we use the Port Lewis Saddle Fit pad, a transparent saddle pad filled with a red play-dough substance. It does not correct anything; it is a superb diagnostic tool. 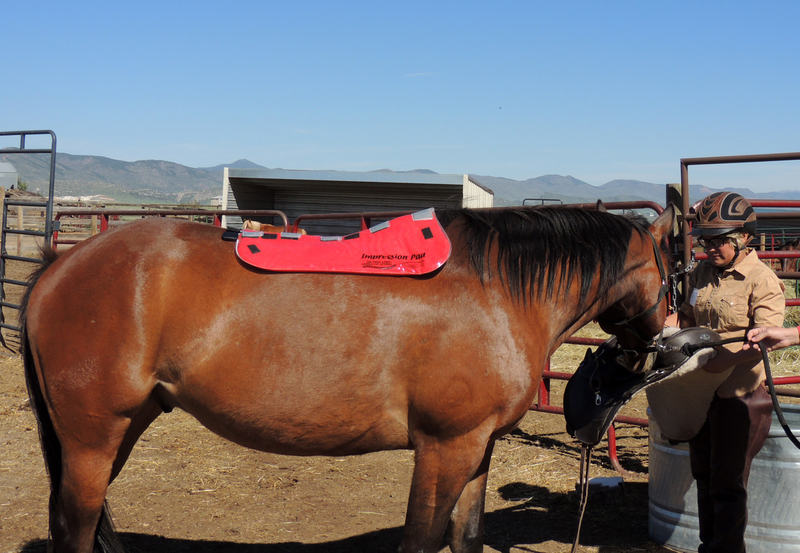 The horse is tacked up wearing normal equipment, including the impression pad. After the play-dough is warmed up and thus displaced by pressure points, it shows very clearly where fitting corrections need to be made. 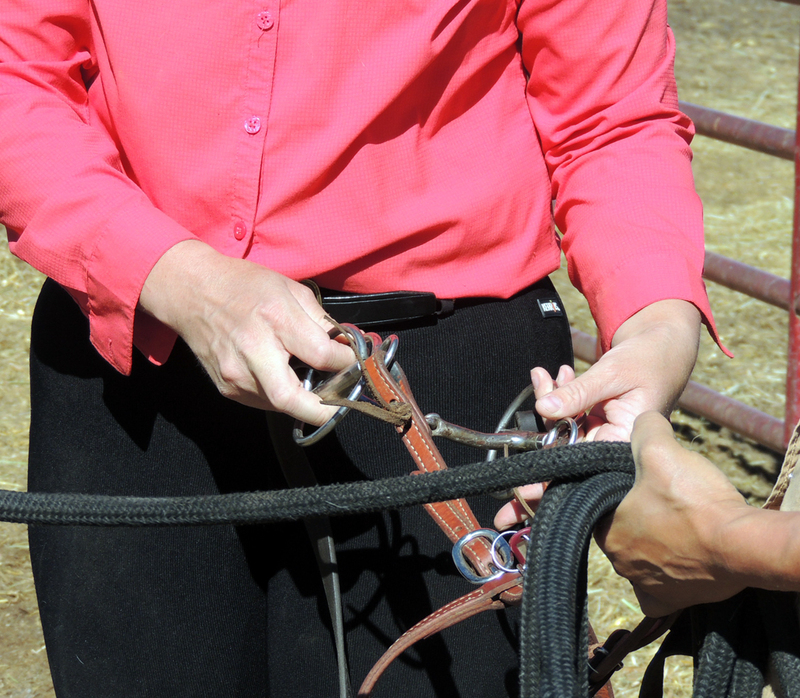 Tack fitting also includes assessment of the horse’s girth, bridle, and especially the bit. 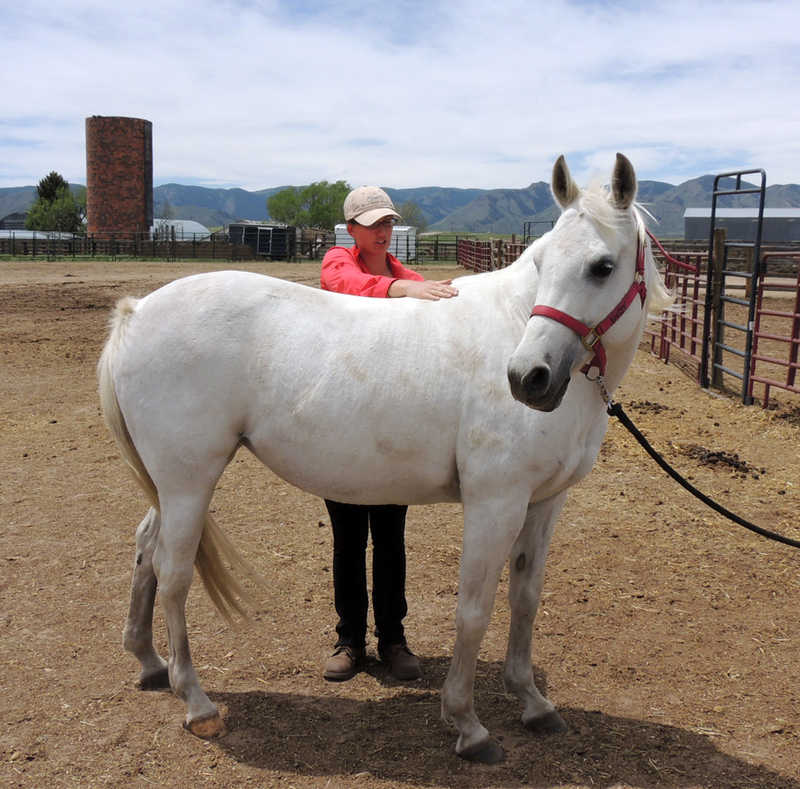 All the various pieces of equipment affect the horse in some way and so it is important to assess their fit and comfort periodically. 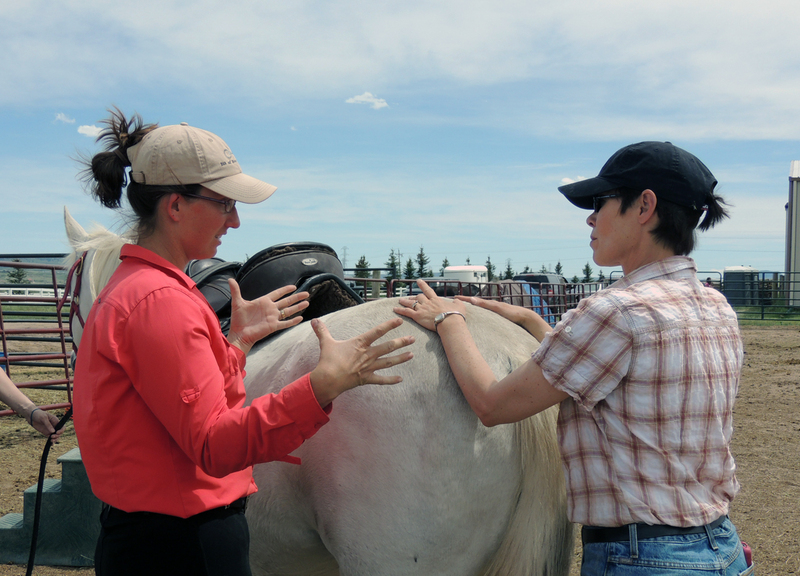 Whether the need is for a total tack review or a specific style of Western, English, or Australian saddle, Kim can assist you in finding the right fit for you and your horse.